An iconic independent Australian magazine requires a Digital Editor to lead Dumbo digital and web development, online marketing, PR and social media. 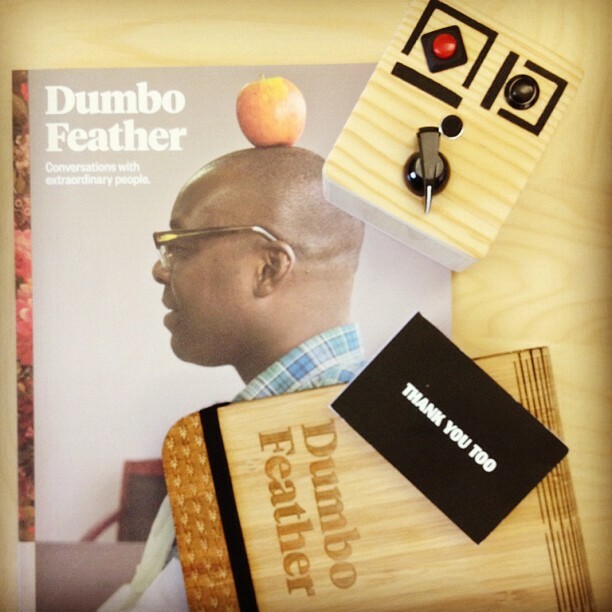 Published quarterly for seven years, and distributed globally to newsagents, retailers, cafes, boutiques and a strong subscriber base, Dumbo Feather is hailed around the world as a design leader, and as a magazine like no other. Acquired by a new publisher in 2010, it is in the middle of a rapid growth period. The Digital Editor will create and implement the strategy that will drive our growth and set Dumbo Feather apart in the digital space. Experience leading complex web development projects.